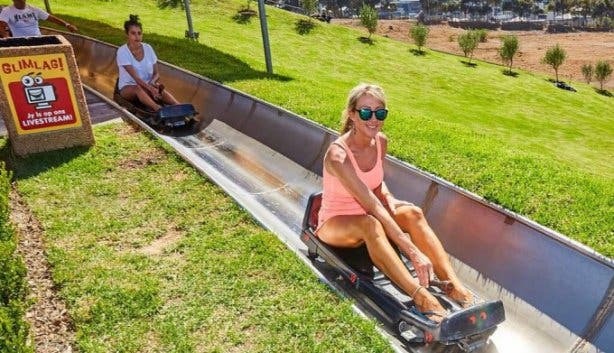 Double your toboggan rides. Half-price clubbing. 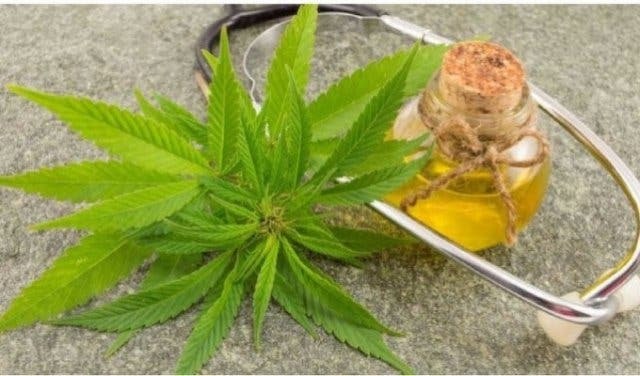 Save on cannabis oil. And get a good deal on kids educational toys. Plus: 90% off fashion, 70% off wine and 50% off beauty products. These are the most exciting, weird and wonderful Black Friday deals in Cape Town and South Africa. 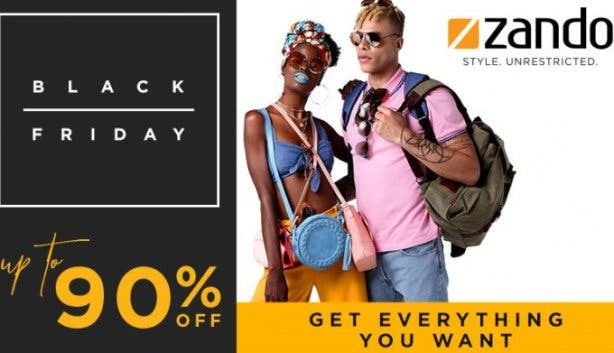 Black Friday in South Africa falls on 23 November. And some companies will only release the exact details of their offers on the day. We do have a few insights on Black Friday deals, though. 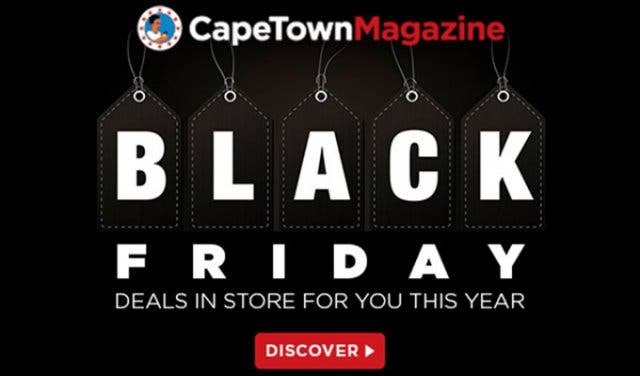 Plus: We know of a few that will run all week: From Monday 19 November through to Black Friday 23 November 2018. Over 200 000 fashion items. Shoes, sportswear, accessories, men’s, kids. From 7000 brands. And all of them available at up to 90% discount this Black Friday. From sneakers and heels at R99 to all Adidas and Puma marked down by 60%. Plus: Pre-Black Friday deals already available from Tuesday 20 November. 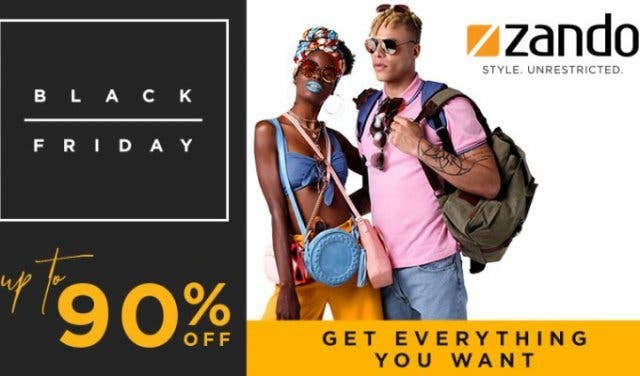 Check out the deals from our friends at Zando. One day only. Strictly from the tasting room. Get Avontuur Wine Estate's 4* Platter's unlabelled red blend wines per 6-bottle box for 70% less between 9am and 4pm on Friday 23 November. Find the estate on the R44 between Stellenbosch and Somerset West. And, while you're there, stay awhile to appreciate the good wine, fine restaurant and thoroughbred horses. See more on Avontuur Wine Estate. 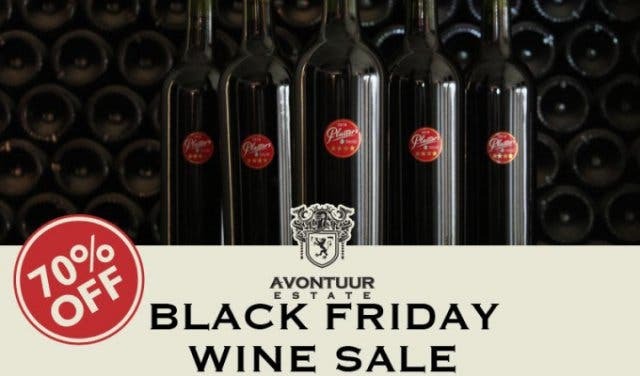 Deal: 70% off the 4* Platter's red blend. Plus: Discover all the five-star wines of 2019 with the official Platter's guide 90 best wines of South Africa. For every ride you buy online, you get one free. Now on until Black Friday 23 November only at Cool Runnings in Tygervalley. Deal: Buy one ride, get one free. BLACK FRIDAY ⚡⠀ ⠀ For today only, we’re giving you R150 off the normal cost of December’s Brunch Club– the first one to be hosted at The Chef’s Studio, and the last one of 2018!⠀ ⠀ Tickets are R500 instead of the normal R650 and are anticipated to go fast, so get booking!⠀ ⠀ Date: Sat 22 Dec & Sun 23 Dec⠀ Venue: The Chef’s Studio, 103 Bree Street, Cape Town⠀ Time: 11h30 – 15h30⠀ Cost: R500 (includes five course brunch, wine pairing and Bloody Mary)⠀ ⠀ Bookings via info@mattmanningchef.com. 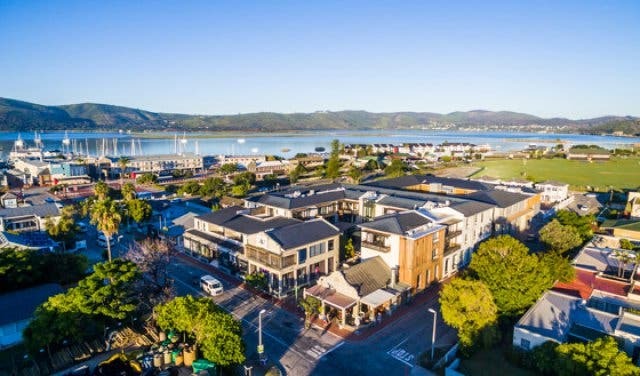 Chef Matt Manning's famous and exclusive "private kitchen" Brunch Club (there are only 8 spots available to the public) on 22 and 23 December will be Chef Studio on Bree Street. Normally R650pp, you can now get it for R500. Book via info@manningchef.com. Clocks, maps, games, magnetic paper – you name it. 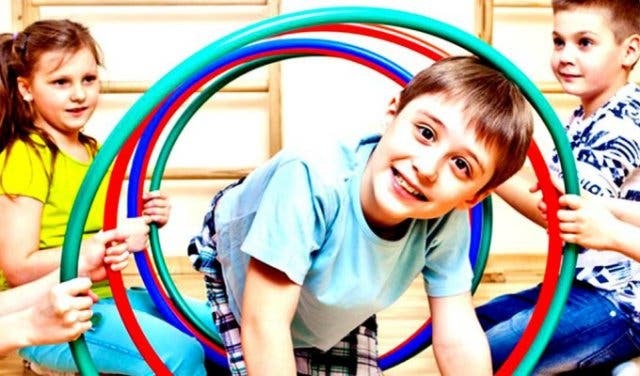 All kids toys and supplies are up to 70% off all over South Africa this Black Friday at Educanda. 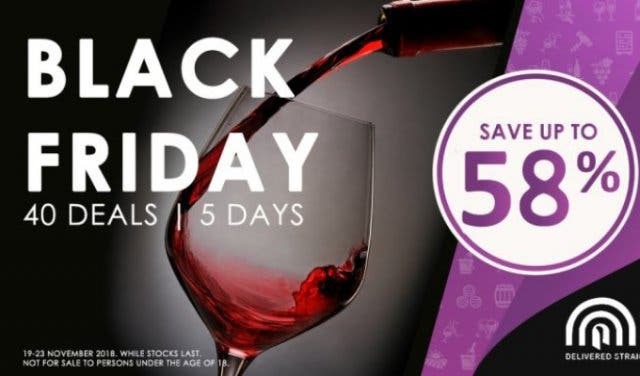 Wine, beer and spirits will be marked down by up to 58% this Black Friday. There will be 40 deals spread over five days, plus some bonus ones coming up on Cyber Monday, too. Sales start Monday 19 November. Keep an eye on the Black Friday deals page at Cybercellar. Tick it off your bucket list at a 30% discount. 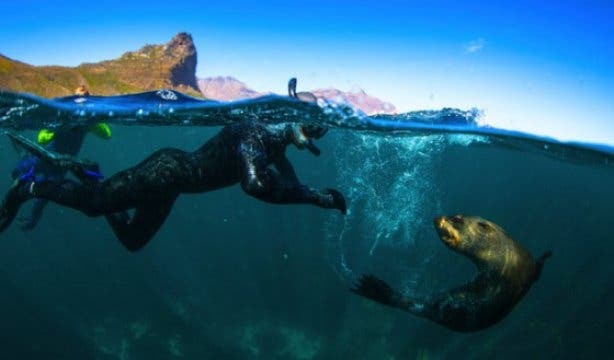 Until midnight on Black Friday 23 November, you get 30% off seal snorkeling in Cape Town as well as Cape boat trips. Get the deal now on the Ocean Experiences deals page. Deal: 30% off seal snorkeling and Ocean Safari boat trips. 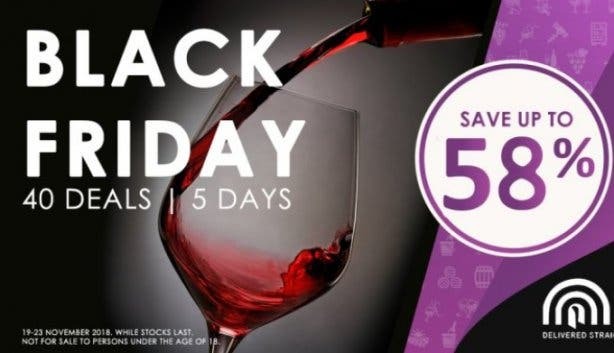 Get in for half price (R50) before 11pm on Black Friday 23 November. (It's R100 thereafter.) 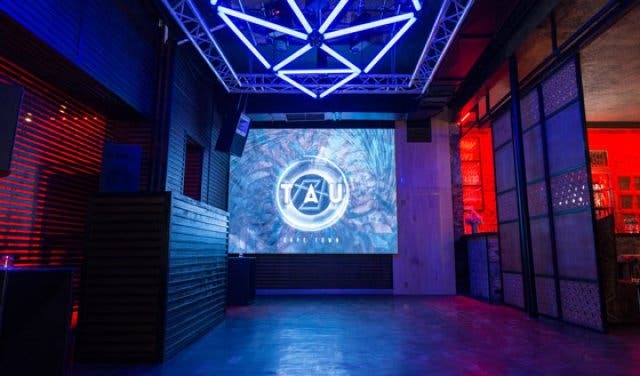 Catch DJs Sole Elos, Maximilian and Candice Heyns on the decks at TAU Nightclub in De Waterkant. You read that right. 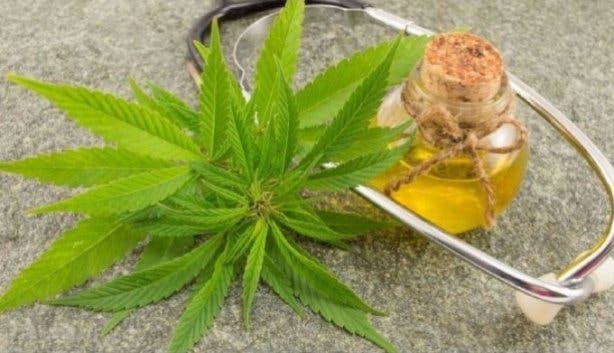 All medicinal cannabis oil products are 30%, site-wide and across South Africa on Black Friday via Lifestyle Shop Online. This should be your view in the morning, right? Get it (with a luxury room and friendly service, of course) for half-price this Black Friday. 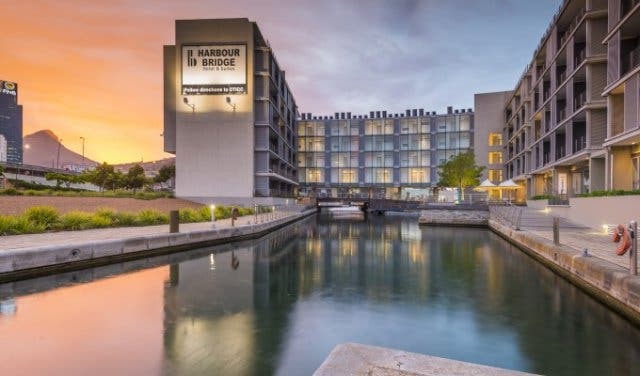 Book your room at one of three aha Hotels between 23 and 26 November 2018 and get 50% off. 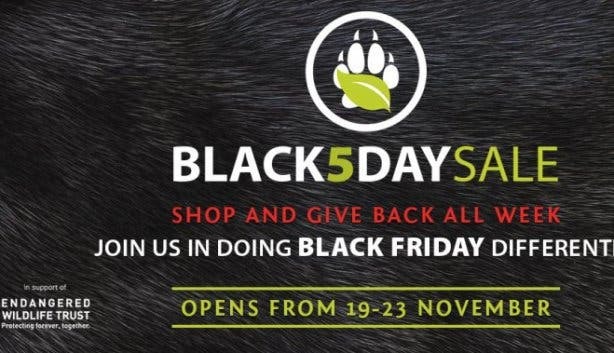 Black Friday deals in support of the Endangered Wildlife Trust. 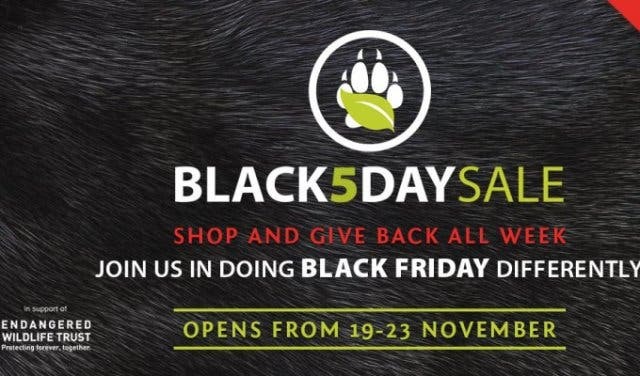 Expect deals on natural food, beauty, kids, lifestyle and home products all week from Monday 19 November to Black Friday 23 November 2018 from Faithful to Nature. Purchase a massage as a gift and pay 40% less at the Kenilworth or Constantia branches of Rouge Day Spa. 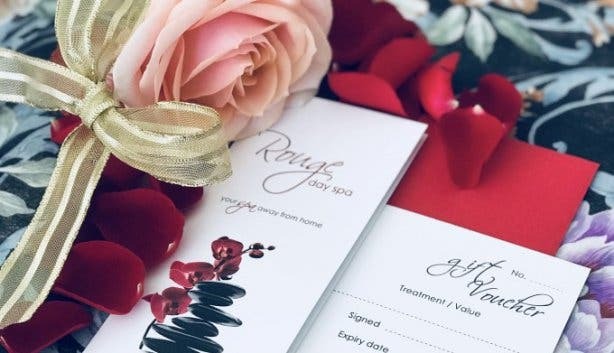 Pop in at either venue or book your voucher via email: Rouge Day Spa Kenilworth: info@rougespa.co.za, 0217979871, 27 Gibson Rd. Rouge Day Spa Constantia: constantiaroad@rougespa.co.za, 0217615196, 2 Crescent Rd. Available from midnight 23 November to 6am only. 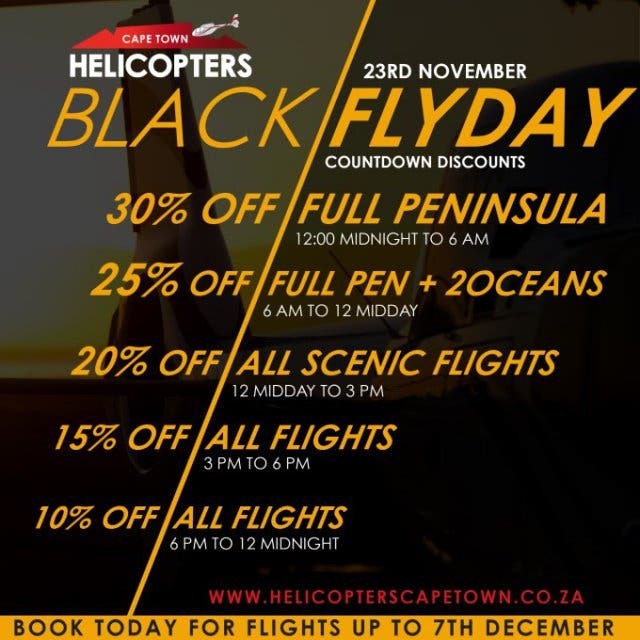 Exclusive Black Flyday deals from Cape Town Helicopters. Deal: From 105 to 30% off selected flights. Stay in the loop by signing up to our newsletter. In the meantime, did you know you can now go to the Two Oceans Aquarium for free on your birthday? 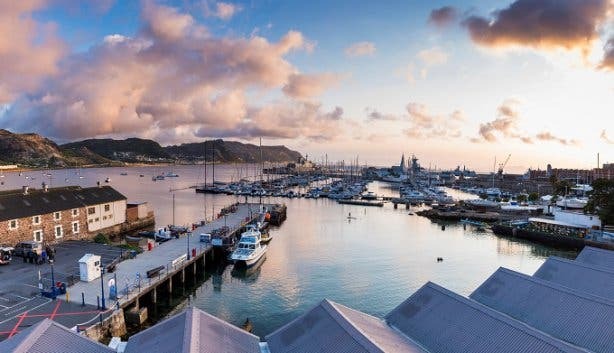 You might also like this selection of free things to do in Cape Town. And this one of free and cheap family activities. Alternatively, see these things to do at night. Find unique experiences in our section on shopping in Cape Town. You can also bag a bargain at these factory shops in the city.